As we enter 2016, there is no shortage of startups in the United States aiming to build technology-led, purpose-build products and businesses for the future of financial services. To-date, there are over 5,000 players in the FinTech market and counting. While the US remains one of the key launchpads of technological innovation globally, the lack of engagement and embrace of FinTech startups by regulators, and its skew towards incumbents, has the potential to cost the US its position at the top of the global financial services foodchain. 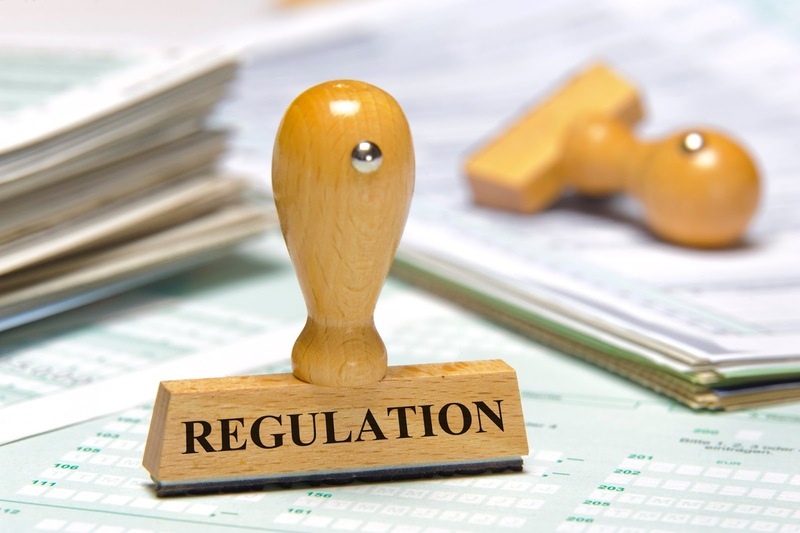 The bulk of financial regulation that we see today is born out of Industrial Age crises – one could even argue the recent credit crisis and ensuing regulation was an Industrial Age event. But today’s Information Age necessitates a different regulatory model, one based on a more progressive collaboration between regulators and the new, digitally native ideas and startups. And the best way to achieve that is to create a regulatory sandbox in the US, where startups and regulators have a dedicated forum for discussing and understanding the impact new technologies. This will have not only provide much-needed transparency for new entrants, but also importantly help regulatory agencies plan for the future state of finance. A lot of inspiration for this was drawn from the Digital Finance Roundtable event I attended in December 2014 in Washington, D.C. The event was designed to cover the impact of regulation on financial services technology, and featured an impressive cross-section of financial services company founders, investors, regulators, incumbent firms and academics. The regulatory advantage for large firms (banks in particular) was a noticeable theme: on a range of issues from peer-to-peer lending to anti-money laundering (AML) rules, incumbent firms referred to guidance they had received via their in-house installed regulators or via any number of touch points they had within the respective agencies. New entrants on the other hand (and not just-launched-yesterday startups; well-funded, relatively mature financial technology companies) repeatedly cited little or conflicting guidance and a general lack of engagement from regulators. In other parts of the world, we can see great examples of financial regulatory agencies creating intitiaves and groups to embrace new financial services models and innovations. In the United Kingdom, the Financial Conduct Authority (FCA) announced an Innovation Hub in 2014 to not only embrace change and evolution in financial services but also to provide a single point of contact for startups’ access to regulators. In 2015, the Monetary Authority of Singapore (MAS) appointed a Chief FinTech Officer to head its dedicated FinTech & Innovation Group. Don’t get me wrong: regulatory bodies face a challenging task of getting the balance right. It is not reasonable to think government or regulatory agencies will be bleeding edge and embrace of all new models before they mature, nor should they. But regulation is not intended to protect incumbents’ business models. Nor should size and complexity of an institution be the greatest indicator of regulatory clarity and access. Today, this is a substantial moat for incumbent firms. How can an even-well funded startup afford a 50 or 100+ person compliance team to oversee its activities? Should it need to in order to compete? A lean, dedicated, cross-regulatory clearinghouse could give financial services startups the same level of access and guidance to regulators that the large banks and financial institutions enjoy, while also importantly better preparing regulators for the new business models that will continue to proliferate. This ‘startup approach’ to regulation would enable the industry-at-large to pilot a model which is adapted to the digitally native world we increasingly live in, and completely juxtapose the ‘one-size-fits-all’ approach of the Industrial Age. The startup approach will enable an environment where regulatory frameworks can be tested in the real world, thereby creating a practical system that works more efficiently. Of course, there would be the parameters and limitations around numbers of customers, volume and risk before graduating the rules to the mainstream regulatory canon or – scrapping them. The key to regulating finance for the Information Age is creating a system that is innovative and dynamic. I may be overly optimistic and talking our book, but I see financial inclusion, market integrity, unprecedented transparency and real consumer empowerment to be very possible by-products of the reinvention of financial services in the digital age. And whether these come by way of ideas and new companies from UK, Germany, Australia or any other place, it doesn’t matter. But given the US's legacy of technological innovation and ability to create and embrace change, it would seem like a missed opportunity to not create dedicated regulatory sandbox for the proliferation of new ideas and companies. Maybe a miniscule portion of the $150 billion+ in bank settlements to date could provide the seed capital?